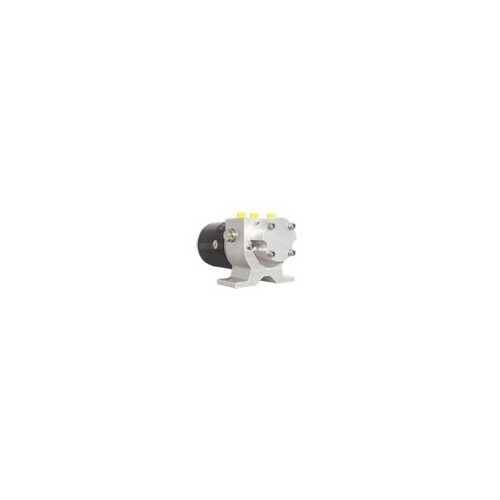 Raymarine Type 3 Hydraulic Pump 24V for use with steering systems equipped with 21-30.5 cubic inch (350-500 cc) hydraulic steering rams. By buying this product you can collect up to 124 Citimarine points. Your cart will total 124 points that will be converted into a voucher of $12.40 towards your next purchase! Must be logged in to collect points.